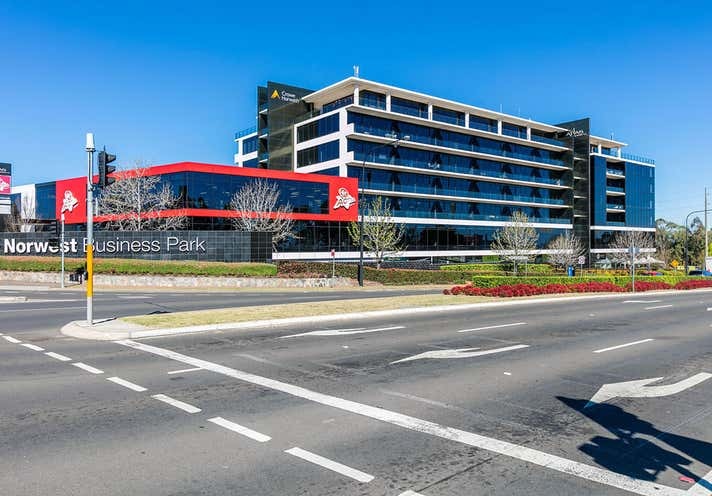 Enjoy the benefits of "ATLAS" - the best office building in Norwest. 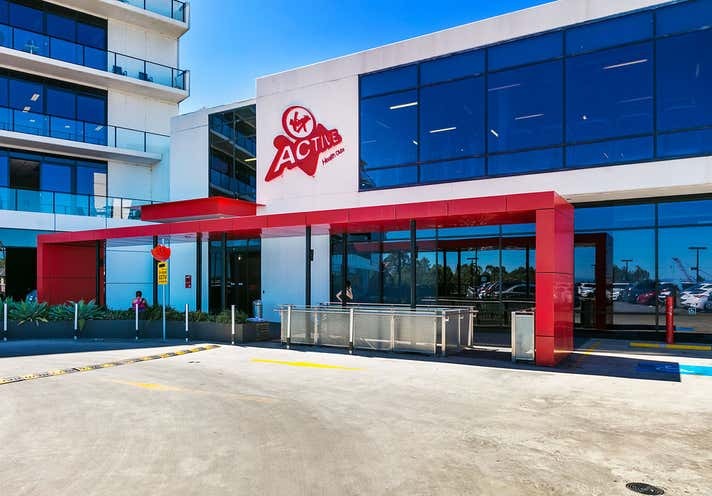 This building has it all and this office suite has a great fitout and outlook. 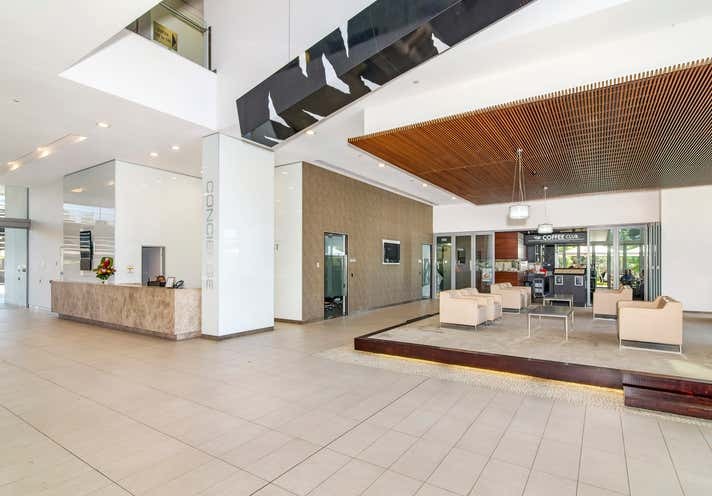 •	Impress clients in the best office building in Norwest - "ATLAS"
Enjoy the benefits of being in the Atlas building, opposite the Novotel Hotel & 200m to Adina apartments. Call now to inspect - this won't last long.